If you’re looking for tiny this is it. 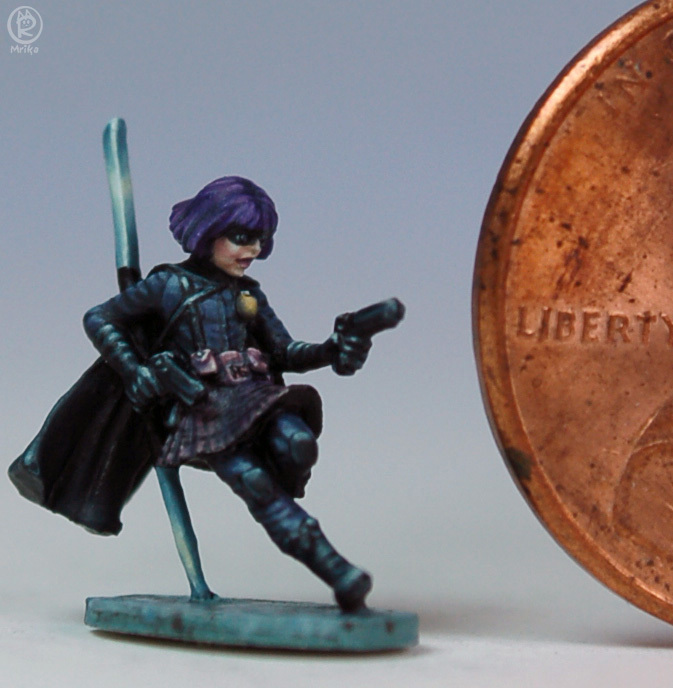 She is the Teacup Tornado by Khurasan Miniatures, and sculpted by Tom Meier. She is both tiny and lovely.